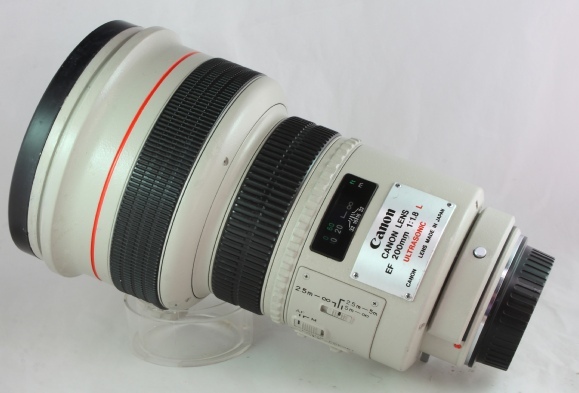 As many Canon customers are becoming frustrated at the introduction of all Canon service centres to CEASE maintenance or service of any lens out of production for 5 years or more. The anger this brings to everyone who encounters this problem, is immeasurable especially with some of the Long Range lenses costing over £15,000. 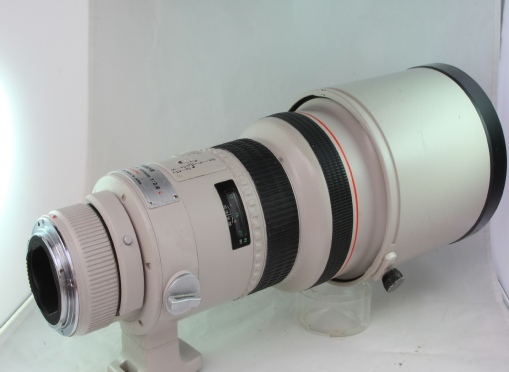 The Lens Doctor is now offering repairs of these out of service lenses, and giving a new lease of life to lenses that would only be scrapped in Canons centres..
We now offer all servicing and repairs of all these out of Service Lenses including ALL L series Lenses, like for example, MKI 300mm F2.8’s and MK1 400mm F2.8’s, & 200mm F1.8’s and all other out of service lenses, if in doubt please enquire and we shall respond as quickly as possible. 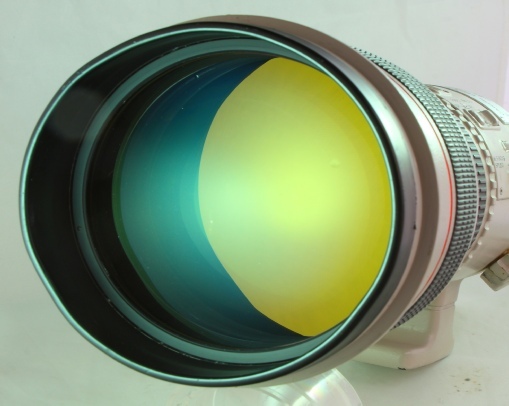 We do carry lots of spares for these lenses and can offer replacement parts to bring customers “Dead” lenses back to life. This was recently achieved with a Customers 400mm F2.8 Lens, the lens used for sports photography (Football) had lost auto focus, the customer was given from Canon Direct a £500 offer to upgrade his lens for a brand new 400mm F2.8 FROM Canon, a (£15,000) upgrade I may add, but felt sickened at the cost of upgrade when his lens only had stopped auto focusing. It did require repairing to the Auto Focus motor, and other adjustments that would be carried out under a normal service, including a good service , CLA. 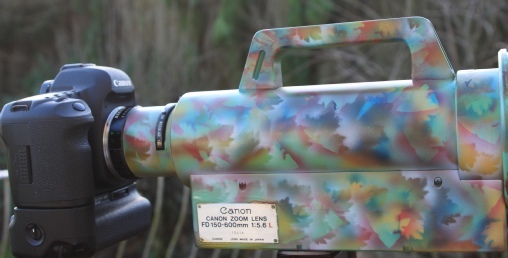 We also fully repainted the Lens to the customers requirements, (see below). 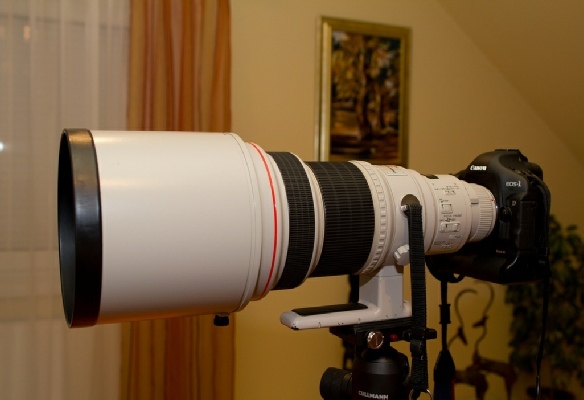 All repairs and servicing were carried out and the lens was returned back working to the customer within 14 days. He was and is delighted at the cost savings this made him. A substantial sport lens ideal for fast wildlife or indeed motor sports and rallying events, creates unique background blur whilst catching every motion of high speed action . Also used in many professional football and soccer competitions. Please enquire for service and repairs evaluations. 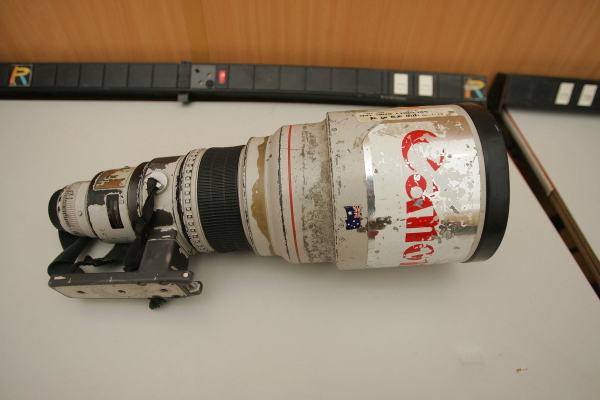 A very well used and abused 400mm F2.8 captured Hundreds of thousand’s of football photographs, and of course wildlife bud used professionally in the English Premier league Soccer tournament. Arrived with No Auto Focus and every element covered in debris and dust as it had never been serviced from new probably one of the worse case lenses we have worked on. The customer also asked could we repaint her back to how she would have looked coming out of the factory, filling in dents and scrapes and giving the customer back a “Like New” lens, which can be viewed below. 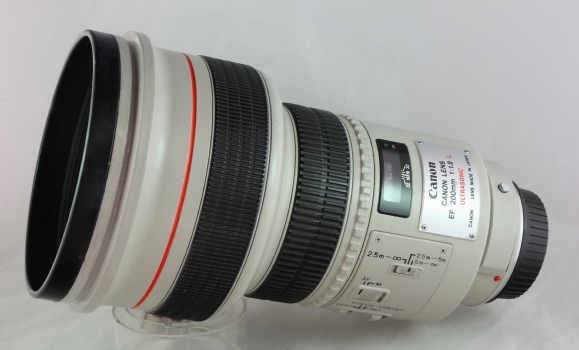 All other Canon non serviceable lenses now undertaken for servicing and repairs. Whether you require just a touch up or indeed a complete make over we can help. 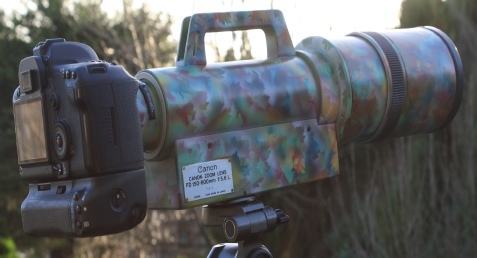 Photographs below and to side show a specialised Camouflage paint job customer requirements were, “it must be mid green with traces of red in the overall job” , he was absolutely delighted with the work, he has since sent another 400mm F2.8 for repair and similar Camouflaged paint job.